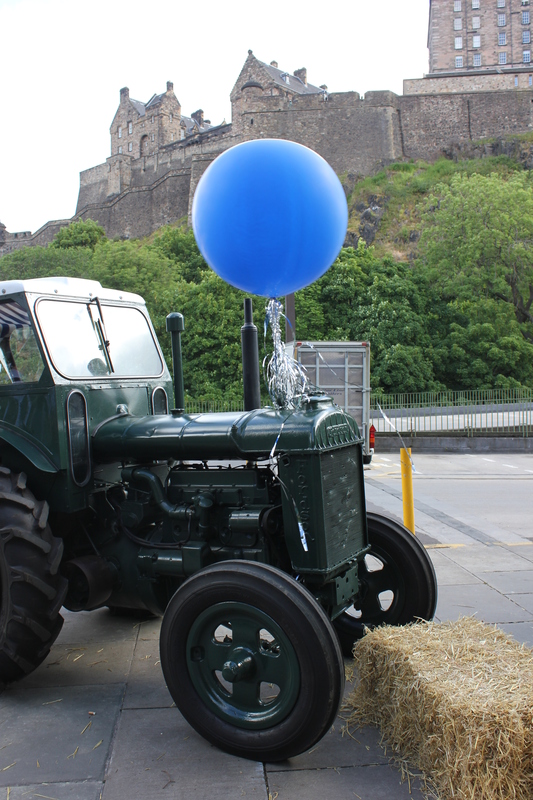 A few weeks ago, Edinburgh Farmers’ Market celebrated its fifteenth birthday with a myriad of events to mark the milestone; from a foodie-themed twitter chat, pop-up market in St Andrew Square (where Prince Charles was even in attendance) to an extra special Saturday market with afternoon tea and a vintage tractor. There’s more to come, with whisperings of a night market and other events to mark the Year of Food and Drink too. 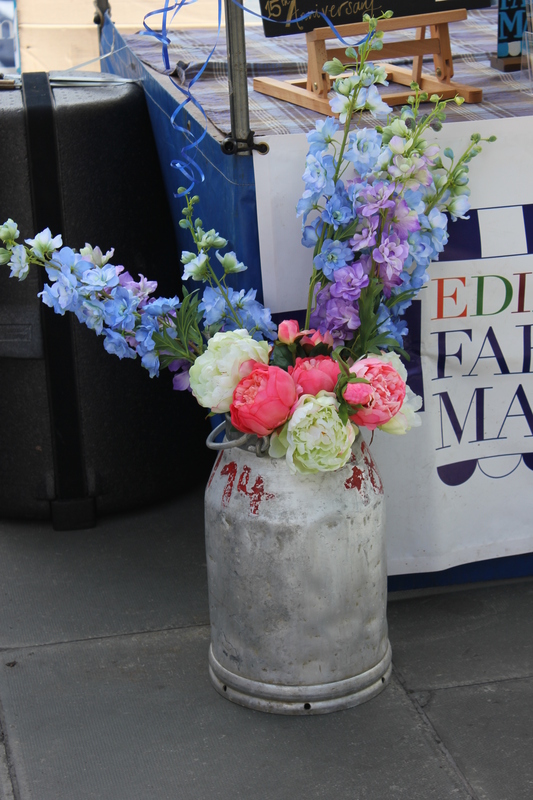 I’ve shared my love of the Market before, but to celebrate I thought I would share 15 reasons why you really ought to visit. 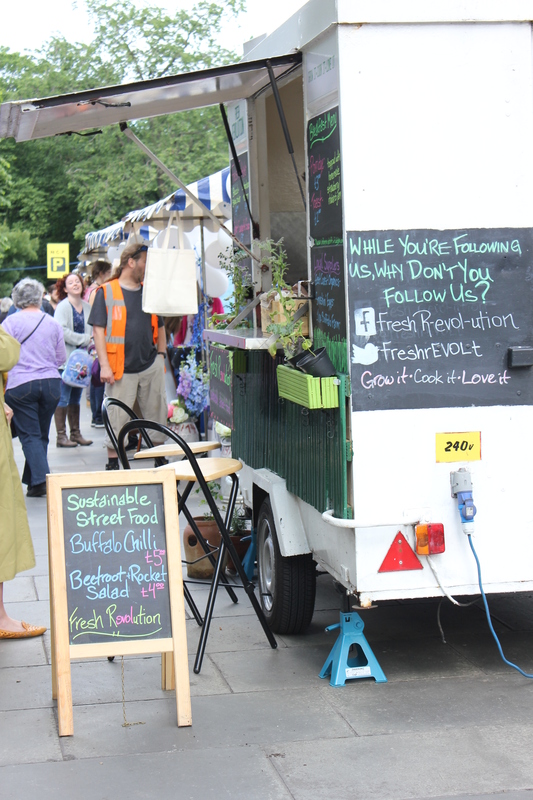 It’s on today at Castle Terrace as usual, from 9 a.m. – 2 p.m. Go, go, go! 1) The location. When we were in Venice we visited the Rialto Food Market on the Grand Canal, selling fresh fare from the surrounding islands; it was a pretty unique place to do your weekly food shop and I felt a brief jealous pang, but then thought hang on – we have Edinburgh Castle! I bet few markets in the world can say they have an ancient castle perched atop a volcanic rock as their backdrop. 2) Diversity. 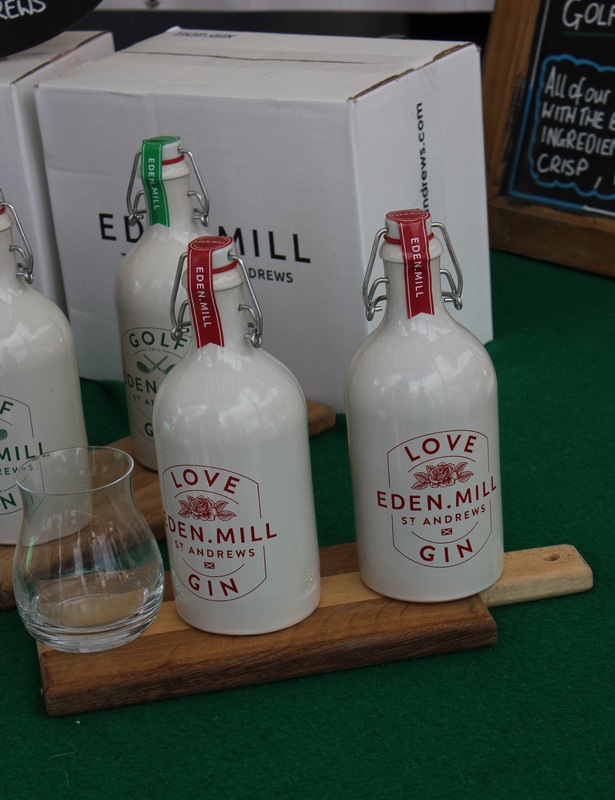 With more than 50 specialist sellers attending Edinburgh Farmers’ Market across the month there’s a huge variety available, whether you’re doing your weekly food shop or looking for something special as a gift, you’re completely spoilt with the diverse offerings. The only issue is choosing! 3) The attitude. 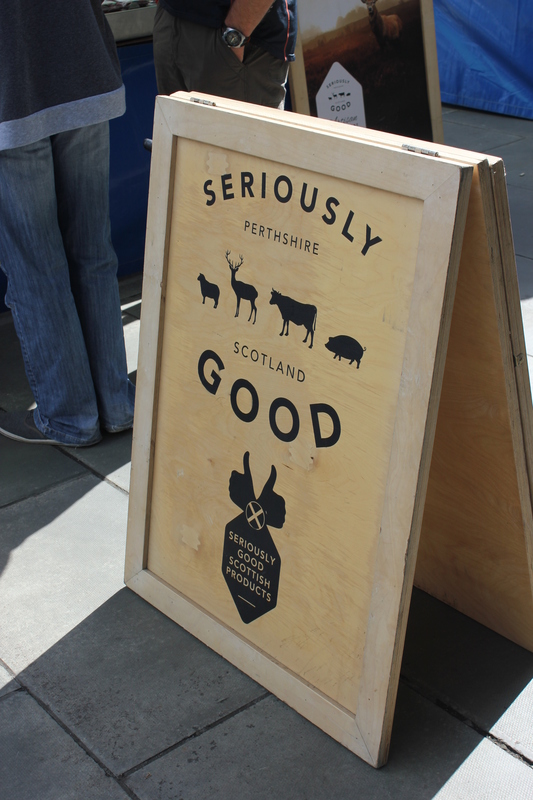 Unlike a lot of markets – both at home and abroad – there’s no hard sell at Edinburgh Farmers’ Market. 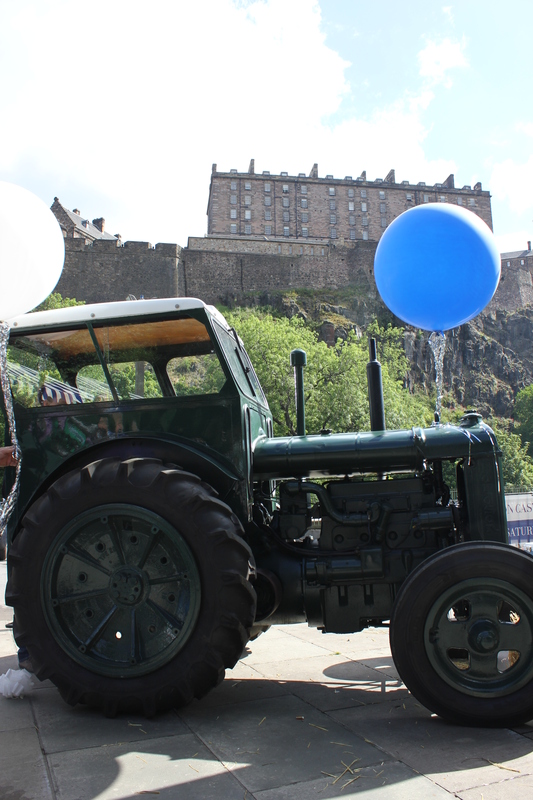 You won’t find the producers vying to be heard, shouting their prices across Castle Terrace; they’re genuinely supportive and the market is so welcoming, which is how I think it should be. 4) The atmosphere. 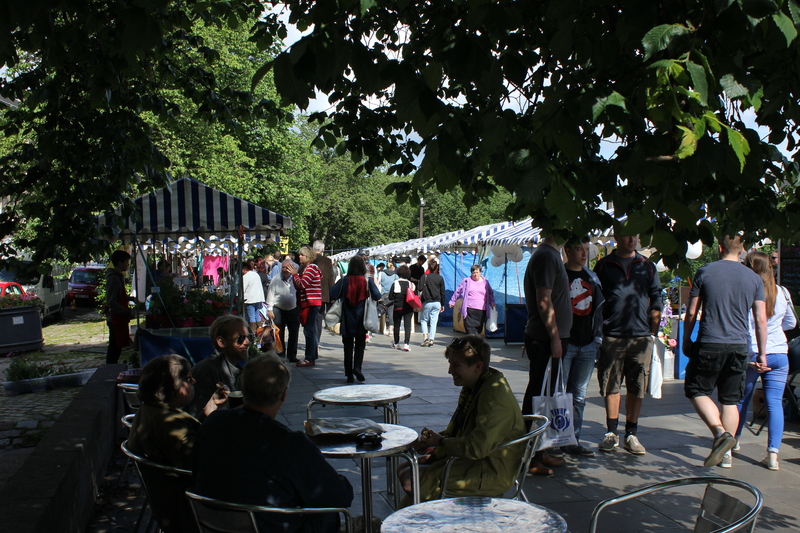 Because of this attitude, the market is a particularly pleasant place to spend time; it still has a buzzing atmosphere but you can enjoy a leisurely stroll through the stalls without feeling pressured to part with the cash. I particularly enjoy making friends with the four-legged regulars! 6) The unexpected. 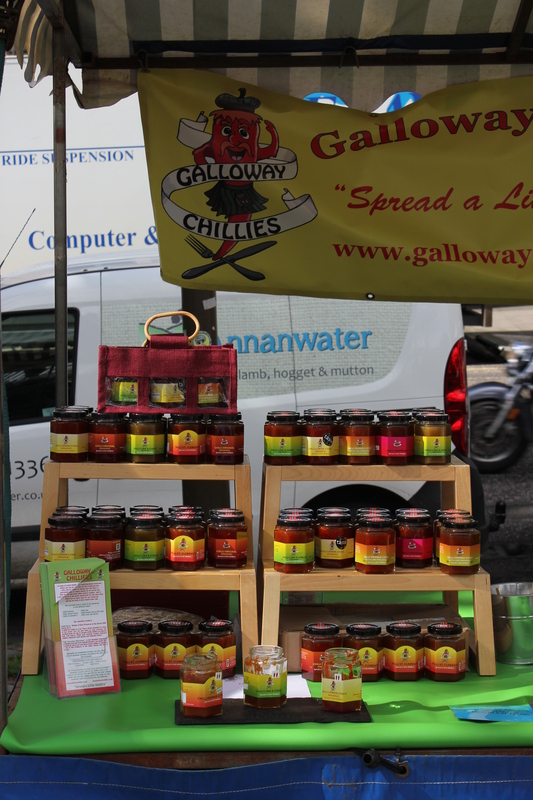 While you can certainly rely on Edinburgh Farmers’ Market for your fresh fare and cupboard staples, there are a few more unexpected offerings that you might not anticipate, from Scottish chillies and water buffalo to Shetland knitwear and leather products. 7) Reliability. 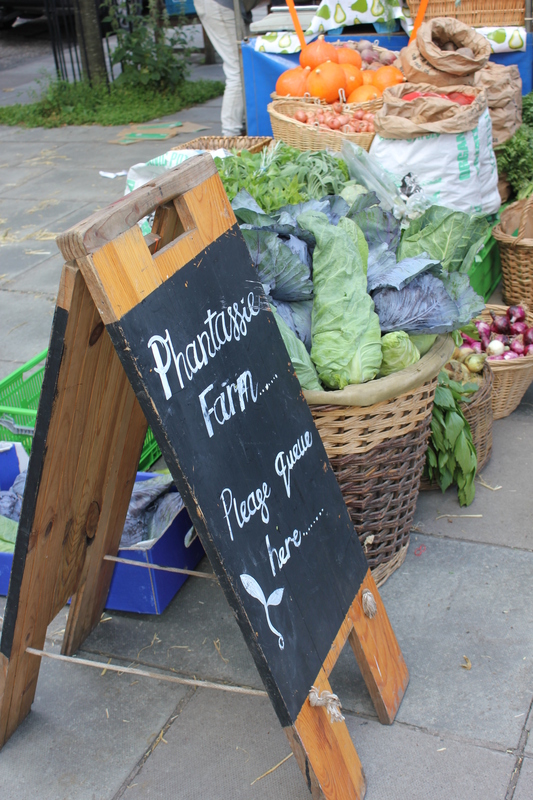 It’s not just the produce that’s reliable, but the Market itself – come rain or shine, hail or gale. 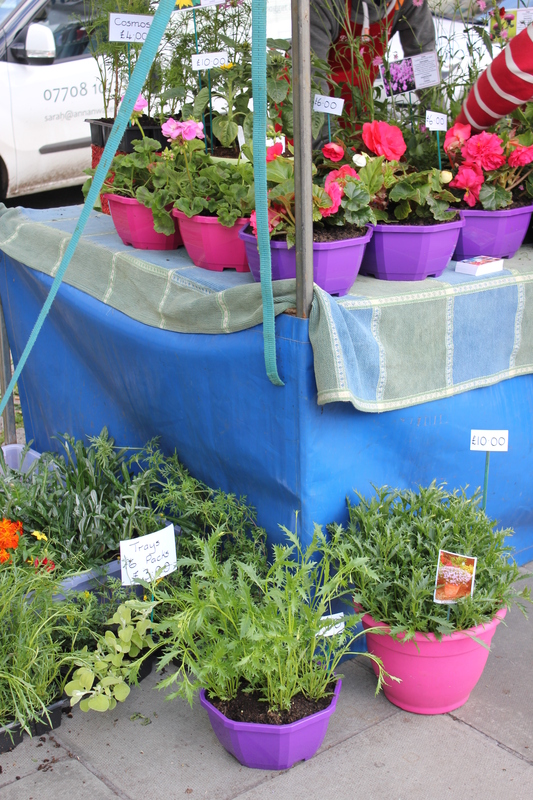 It’s just as fun I think – in fact, maybe more so – to browse the market on a cold, crisp, quiet Winter morning (with a Chocolate Tree hot chocolate in hand perhaps) as it is during Summer’s long, sunny days. 8) Making a day of it. 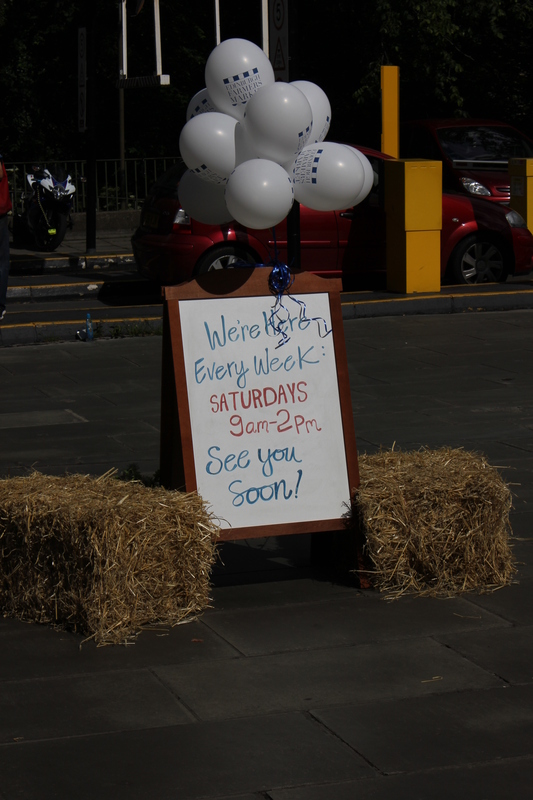 There are few places where you can make an event out of your weekly shop, but Edinburgh Farmers’ Market is one of them. 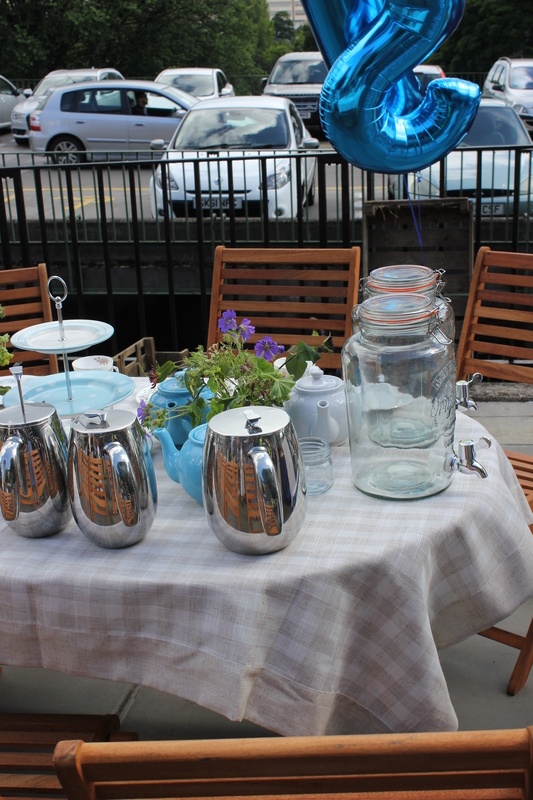 Start with a coffee from Northern Edge to sip as you shop and build up to lunch from one of the street food sellers – perhaps soup from the delectable Union of Genius followed by a crème brûlée from Crema Caravan for pud. You’re spoilt for choice when it comes to freshly prepared and delicious lunch options. 9) Knowledgable service. The sellers really know their stuff and are more than happy to share this know-how with you. 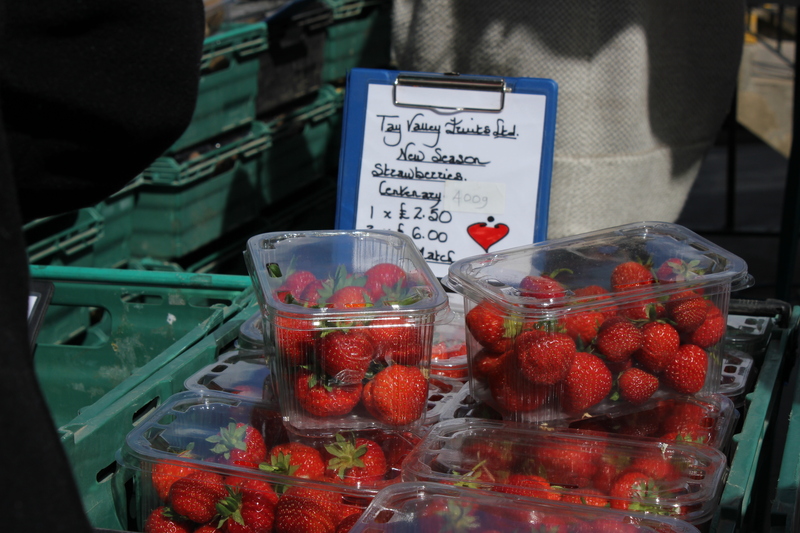 Most of the specialist sellers have grown, produced or prepared their produce so they know what they’re talking about. Ask how best to cook with an ingredient or ponder a cooking conundrum together – chances are you’ll leave with a few fresh ideas as well as ingredients. 10) The institutions. 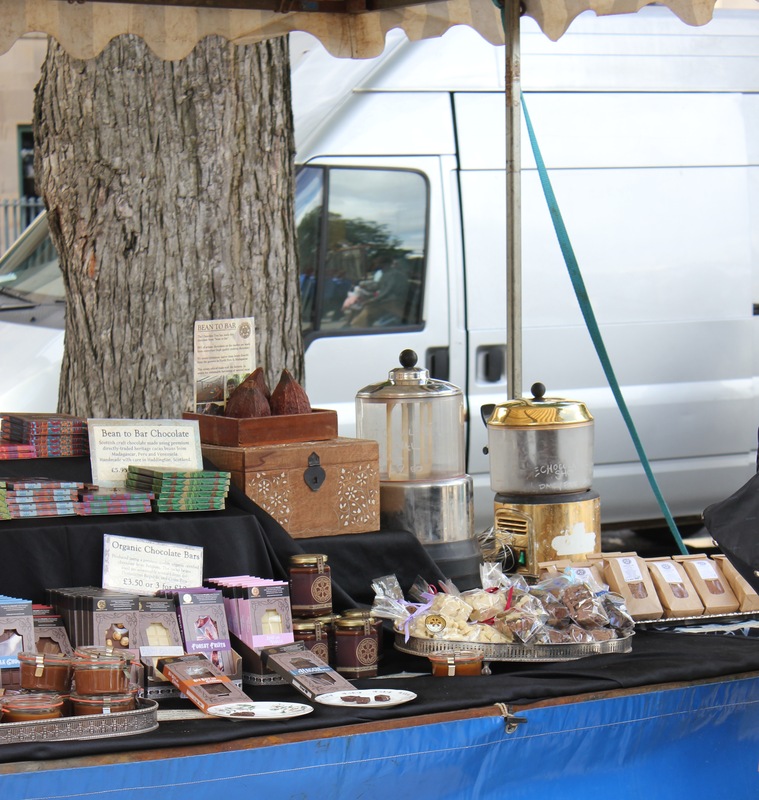 Always supportive of new, local talent, the Market also plays host to several Edinburgh stalwarts such as Valvona & Crolla, which has been at the market since its inception 15 years ago. 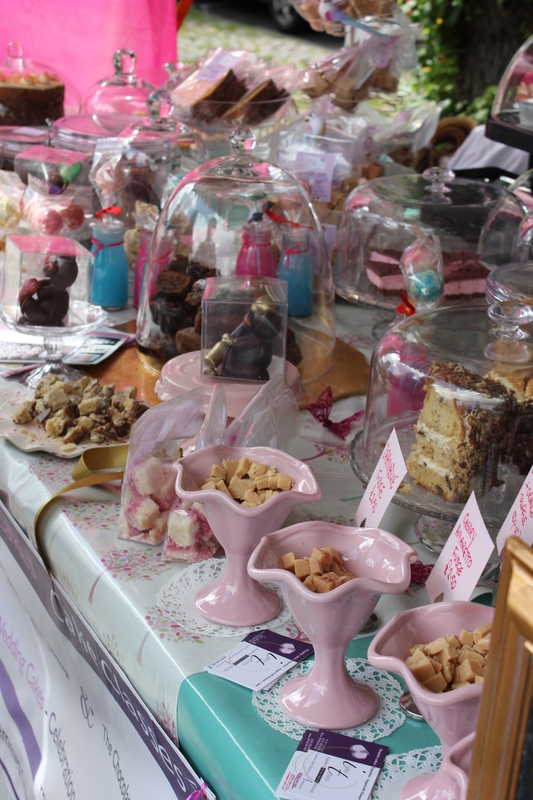 You’ll also find the likes of freshly baked bread from German bakery Falko and bean to bar chocolates from the Chocolate Tree (the white chocolate and rose flavour is divine). 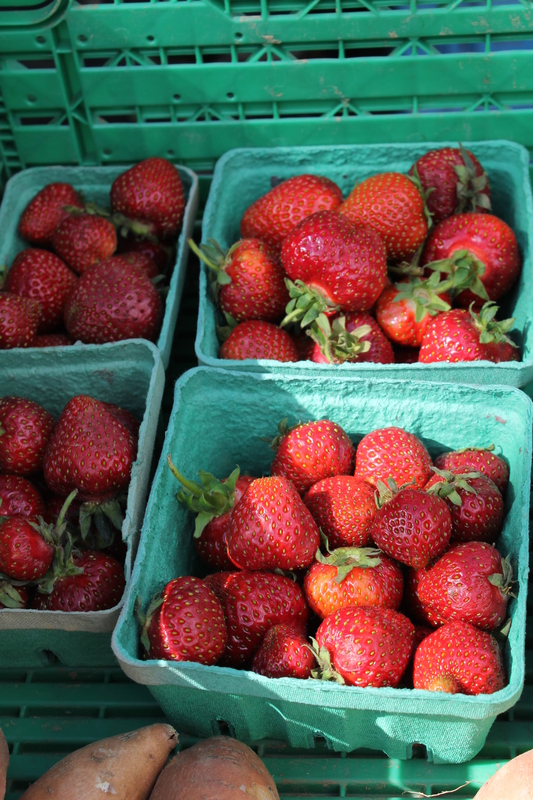 11) Seasonal & local made easy. When you go to the supermarket, conflicting messages about what’s seasonal and Scottish abound. 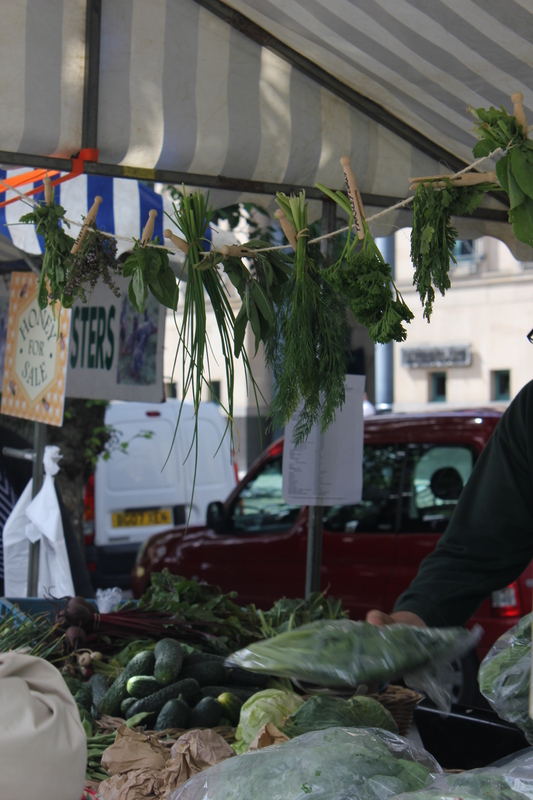 The market makes eating seasonably easy: if it’s not in season, it’s not there, and you know the food’s grown and harvested from Alba’s allotment at its best, filled with flavour in its correct season instead of forced into growing in the wrong one. 12) Food with a conscience. The mutually supportive relationships with sellers puts local business and therefore the local economy to the fore. 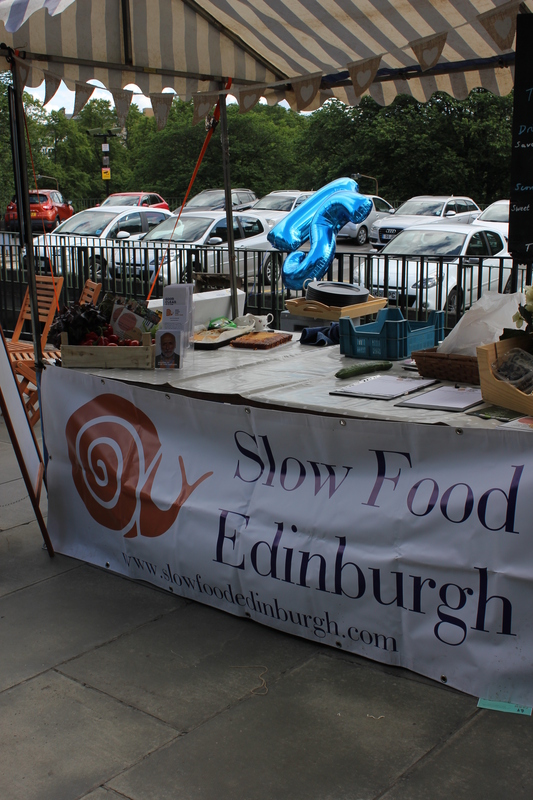 EFM also supports enterprises such as Slow Food Edinburgh, promoting their ‘Good, Clean and Fair’ message with monthly demonstrations by local chefs making simple and delicious food with ingredients from the market. 14) The favourites. 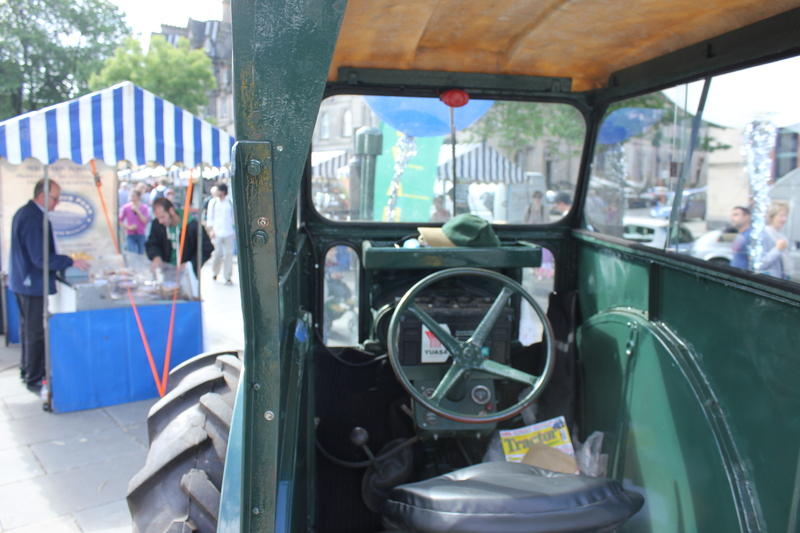 Everyone who visits will have their own personal favourites and go-to stalls; my own must-visits are Phatassie Veg (selling fare from East Lothian) and Clyde Valley Fruits. 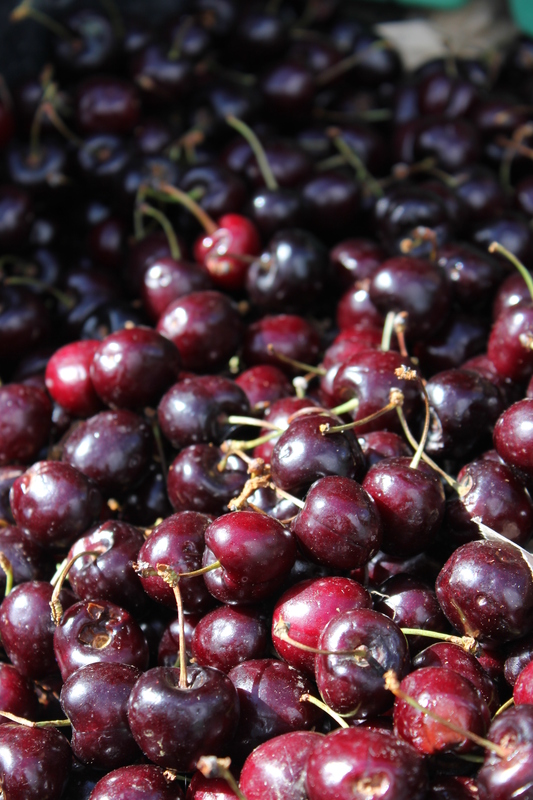 Whatever the season their produce is a joy to eat and cook with, and visiting their stalls is a feast for the senses too. 15) Sweet endings. 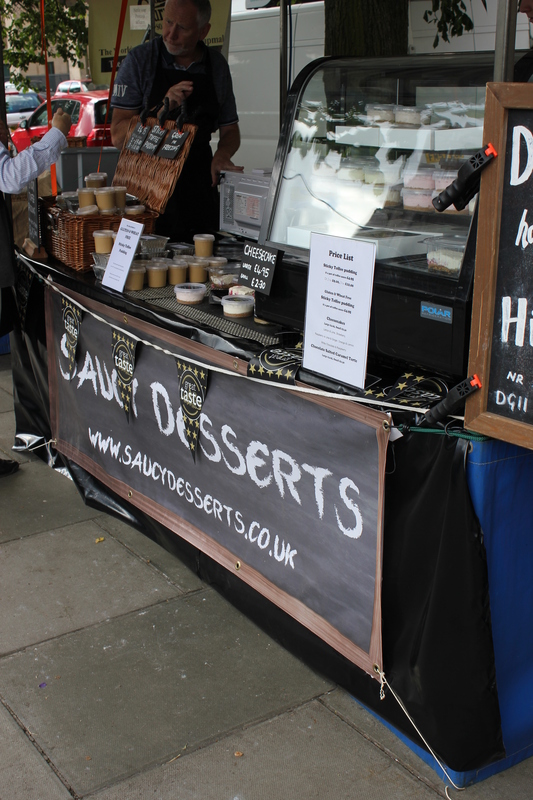 It’s not all about your five seven-a-day at the Farmers’ Market; after that saintly shop you’ve earned a sweet treat too. 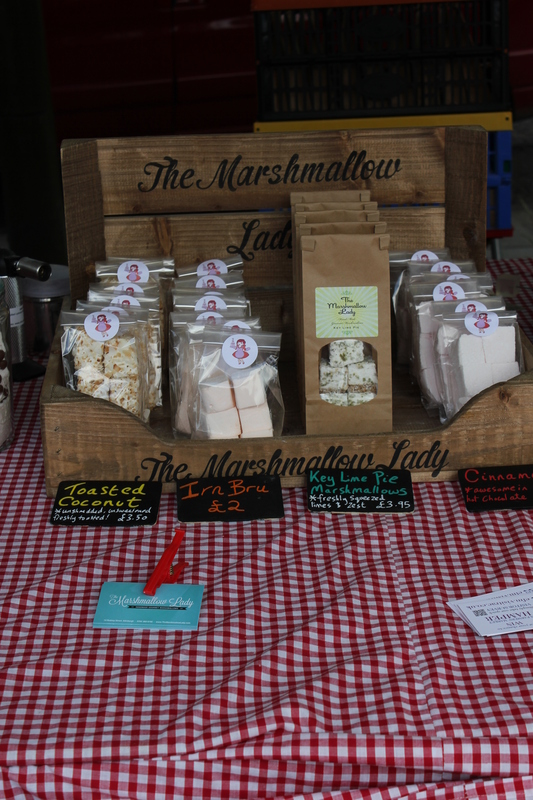 Whether marshmallows from Edinburgh start-up the Marshmallow Lady or Ivory Tower Cakes, you’re sure to find something to satiate your sweet tooth. 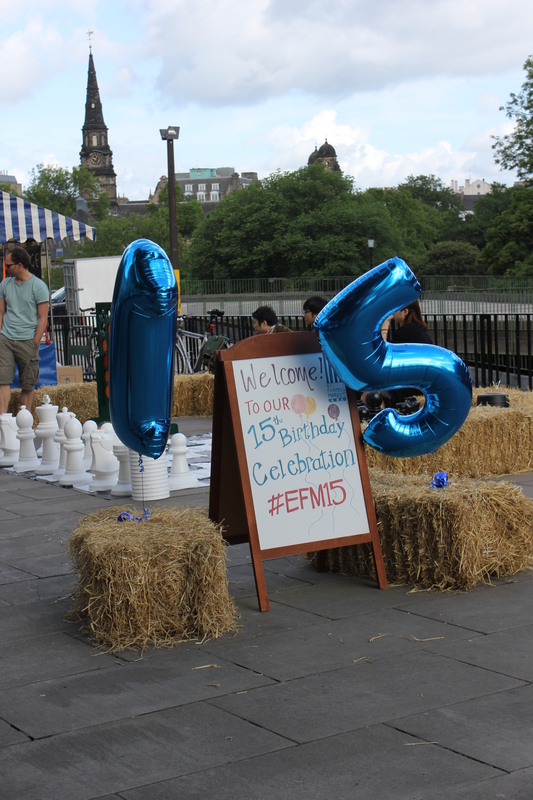 Have you been to Edinburgh Farmers’ Market? Is there a similar market where you live?